It’s hard to oversell these. 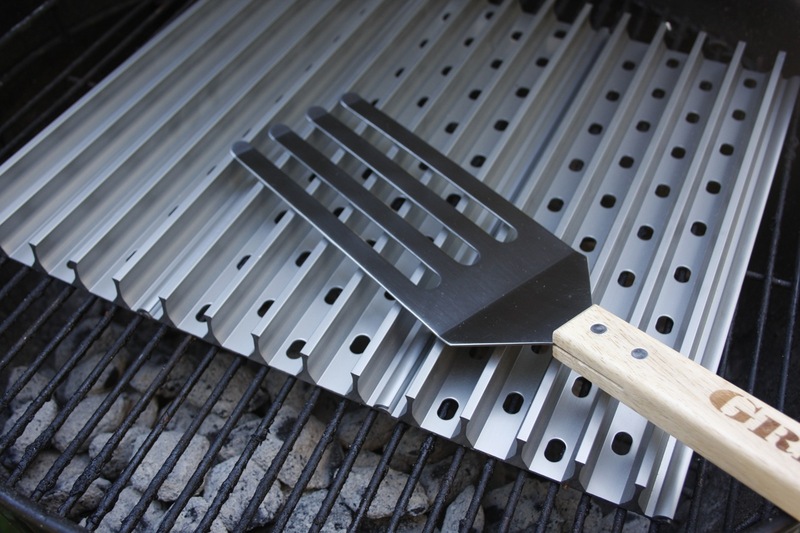 Grill Grates have revolutionized meals at our house. I’ve always been a fantastic griller (rumor has it I was once named Best Griller in Indianapolis) but Grill Grates take it to another level. For men who enjoy grilling out, this is the absolute best gift you can purchase. Even better, it’s really a gift for the whole family! Just get the man a decent shoe horn already. He won’t know how much he wanted one until after he has one. This is perfect. Is the male in your home surrounded by females? Does he begrudgingly use flowery soaps and fortified shampoos because you’re unwilling to let him have anything of his own in the shower? Give him back his dignity. 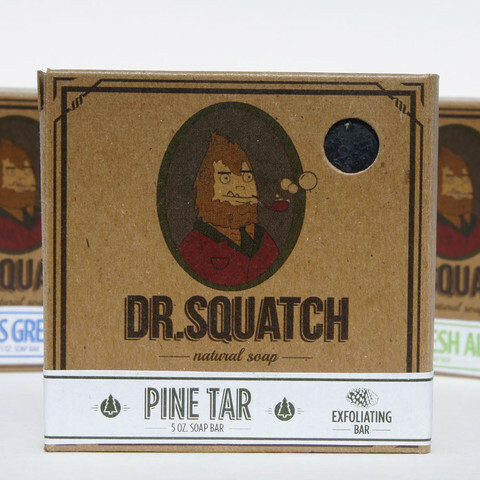 Give him Dr. Squatch soap. You know what men hate? Undershirts that fit poorly. You know what they can’t find? Reasonable undershirts that fit well. Spend money on things you use the most every day. For men, one of those things is undershirts. These are the best. Also, if he wears white shirts, get him a grey undershirt; it won’t show through. Oh, and V-neck, of course. You probably knew that, though. Can your man read? Then he will love this book. Set in the 1870’s, it’s about a tenderfoot who decides to take part in a buffalo hunt before they’re all gone. This is a book for every man. Guaranteed. American Giant makes the best sweatshirts on the planet. Fact. He’ll be able to hand this one down to the grandkids eventually and it will still be bulletproof. 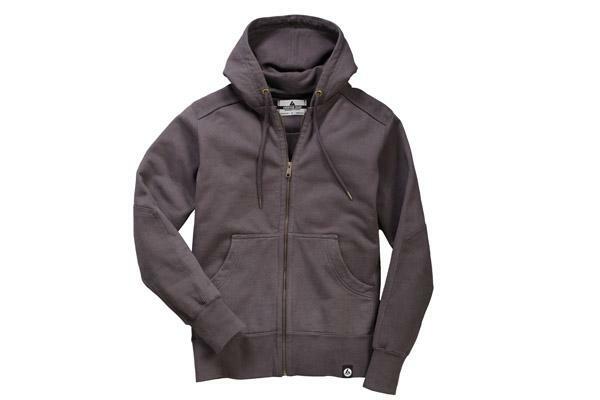 Yes, it’s expensive for a hooded sweatshirt. It’s also the only one you’ll ever buy again. This one will feel amazing, last forever, and make him feel great every time he wears it. Or you could buy 3 cheap sweatshirts that he won’t much care for and won’t really enjoy. Don’t do that. Get this one instead. You’re telling me NONE of the above would interest him? You’re kidding, right? Well in that case, get him one of these prints and put it in a frame. Done. If you think he wouldn’t like any of these suggestions, just try one anyway. Odds are that you don’t have the slightest damn clue what men like. If he doesn’t like any of these options, check his chromosomes and be sure the Y is actually there. Happy Father’s Day! Update: One final thought is to find out which apps he uses the most and then buy him the paid version to get additional features and remove ads. It will be the best $1-5 ever spent for him. *Note: I have not received any compensation/goods in exchange for my priceless recommendations. If you’re not wearing an undershirt with most shirts, you should really start. It is required attire under a dress shirt and for most shirts that aren’t t-shirts. Why? They soak up perspiration, body oils, deodorant, etc. keeping your outer shirt clean and dry. Most undershirts are awful. They fit like a refrigerator box and shrink shortly after washing. You end up with a shirt that is short and wide, which is pretty much the exact opposite of what you want. These shirts are the holy grail. They are long so they stay tucked in, no matter what. They have a ribbed cotton version that’s a little heavier and perfect for winter. They have super thin moisture-wicking shirts perfect for summer. They are American-made. They cost more than Hanes but far less than really high-end shirts. They are durable and wash/dry well (that means without shrinking). They have excellent customer service. In most cases, v-neck is best. You don’t want your undershirt showing up under your shirt if you can help it. Grey is the best color. Why? Wear grey under a white dress shirt and you won’t see the undershirt. It blends with your skin tone to be virtually invisible. Wear a white undershirt though, and your undershirt will stand out harshly under your dress shirt. I’ve bought more undershirts than I care to admit. From now on, RibbedTee.com is the only undershirt I’m buying. You should take advantage of my research and switch over now. TL;DR: RibbedTee.com makes the best undershirts. Buy grey v-neck shirts. Note: Once again, I received no compensation for this post. I do love those shirts, though. H/T: The Undershirt Guy, where I first heard about RibbedTee several years ago.